In September, 2013, ten entrepreneurs across Africa were selected to benefit from three months of business development support and introductions to VC4Africa investor network, the largest network of African SME focused investors. eCampus after 3 months of training and business development won the VC4Africa (Venture Capital for Africa) September Cohort. The founder of eCampus took maximum advantage of the coaching and mentoring that was offered during the September Cohort and eCampus attracted and secured the appropriate investment from within the VC4Africa investor community. Winning the venture gave eCampus the opportunity to secure funding to roll out the concept of eCampus across Africa. 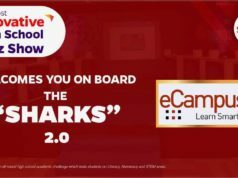 eCampus is an online teaching and learning platform with social networking options that allows users (teachers & students) to interact and compare test scores. 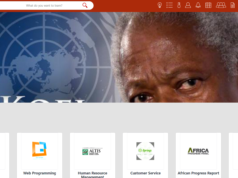 It also provides free access to interactive examinable academic contents (past questions, podcast, video, ebooks, games & publications) from all Examination Councils across Africa. eCampus is positioned to address the problems of falling exams-pass rates, high dropout rates, inadequate test preps, limited access to educational materials, high teacher to students ratios, lack of motivation to teach & learn and unemployment. 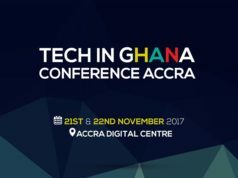 Watch the video below of the founder of eCampus delivering his pitch which attracted investors from the VC4Africa investor community.